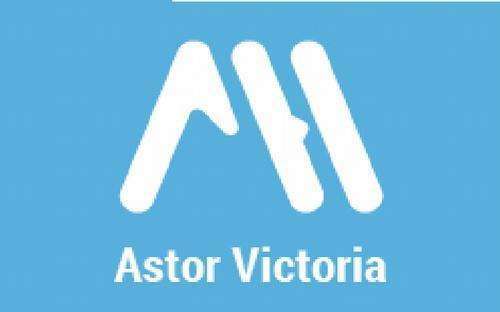 Staying at Victoria Hostel is a must! This hostel has an excellent location for sightseeing, clubbing, bars, restaurant and shopping. All the major tourist attractions are within walking distance or one or two underground/metro stops away. 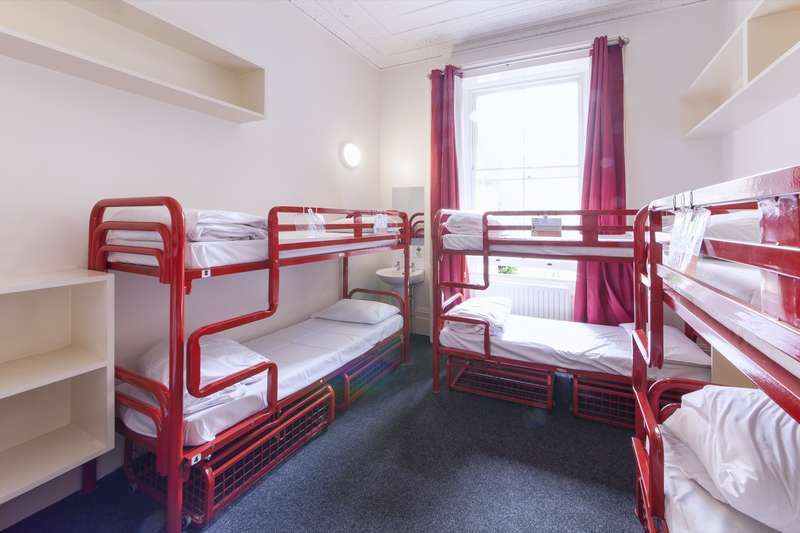 The newly refurbished Victoria has friendly dorms that range from five to eight beds per room. We have plenty of showers and toilets on the landings outside the rooms. These are cleaned thoroughly on a daily basis. 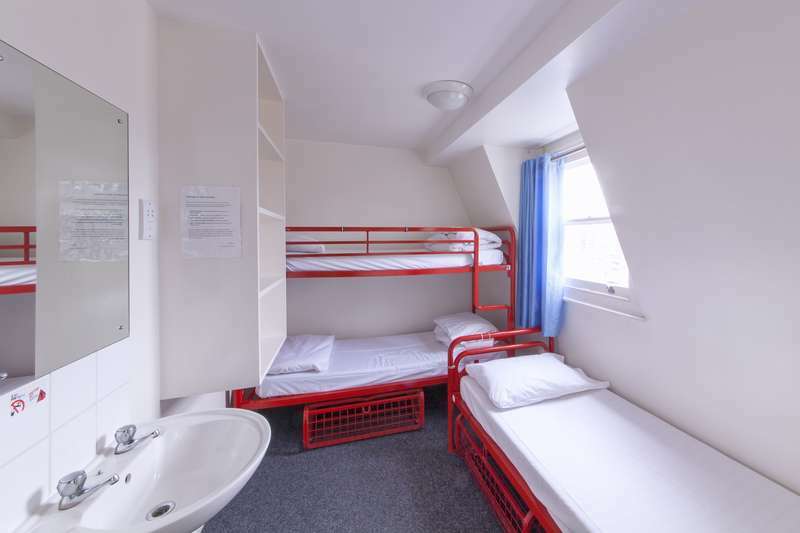 We have a communal luggage room and most beds have lockers underneath for your belongings. These need padlocks, but if you forget yours we will gladly rent you one. All the staff live on the premises and are young backpackers and adventurers, like yourself. We are open 24 hours and there is always someone at reception to help and guide. With a great location in the heart of London you simply have to come and visit this friendly establishment for a memorable London experience.